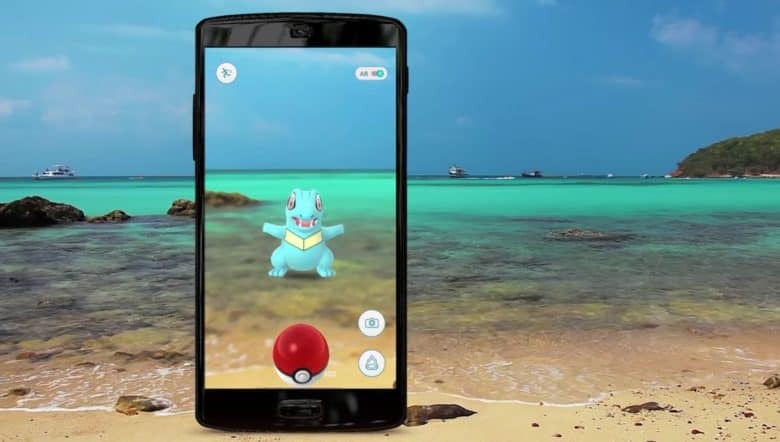 There's a new reason to play Pokémon GO. In an attempt to capitalize on current headlines about augmented reality, Pokémon Go developer Niantic has launched an AR photography contest within the app. Through October 25, users can snap a photo in the game and then upload it to Instagram using the tag #PokemonGoContest. If your image is one of the top 10 submissions, you’ll win a Pokémon Go prize pack containing a Pokémon Go Plus accessory, a poster autographed by the Pokémon Go team, and Bluetooth earbuds. 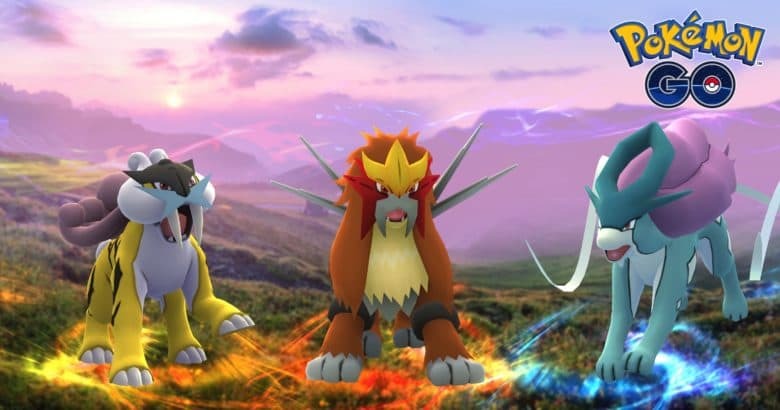 Pokémon GO developers Niantic have debuted three new Legendary Pokémon in the popular augmented reality game. Multiplayer raids are coming to Pokémon GO this summer. 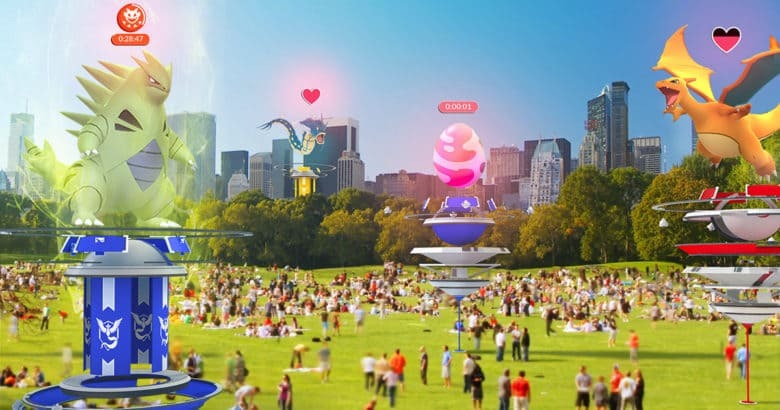 Pokémon GO is getting a massive update this summer that will introduce a number of new features to make the game more accessible, more social, and more exciting. 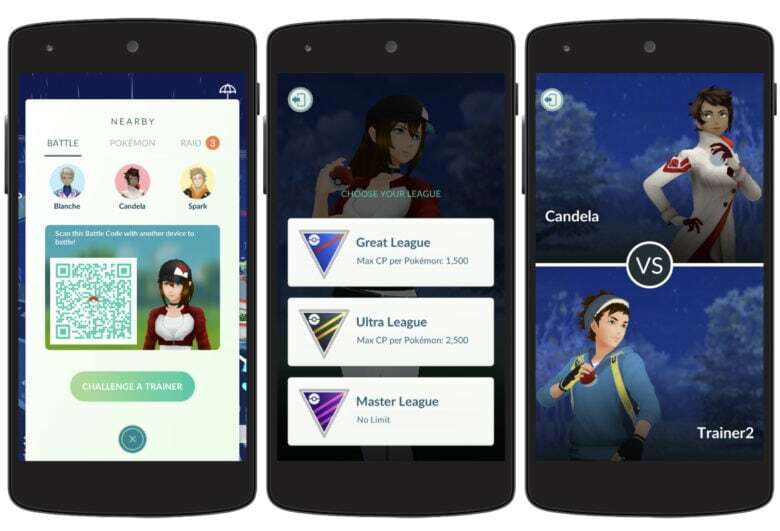 Players can look forward to revamped gyms that give out gym badges, multiplayer raid battles, and lots more. Time to load up on PokéBalls and catch some pocket monsters. 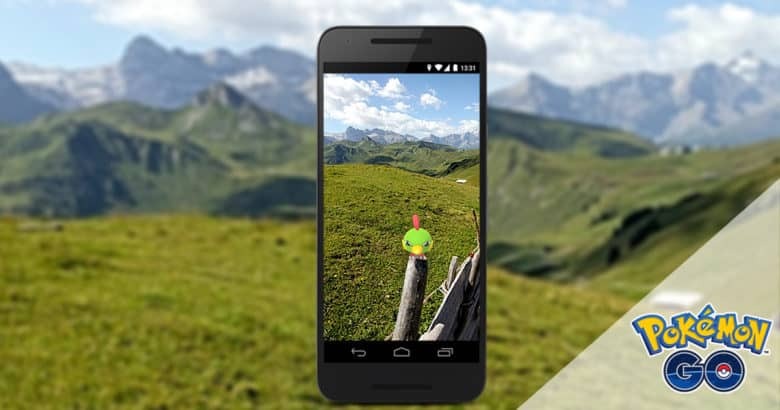 Catching all the Pokémon in the world is about to get a lot more challenging. 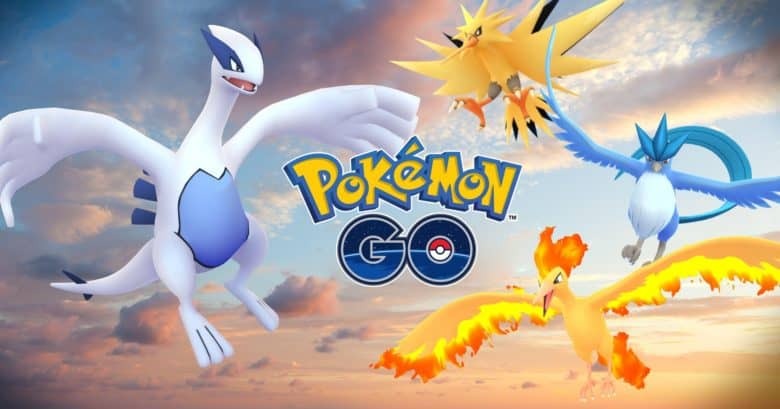 The makers of the popular game Pokémon GO revealed that 80 new creatures will be added this week, along with gender-specific variations and an all-new way to evolve your Pokémon. 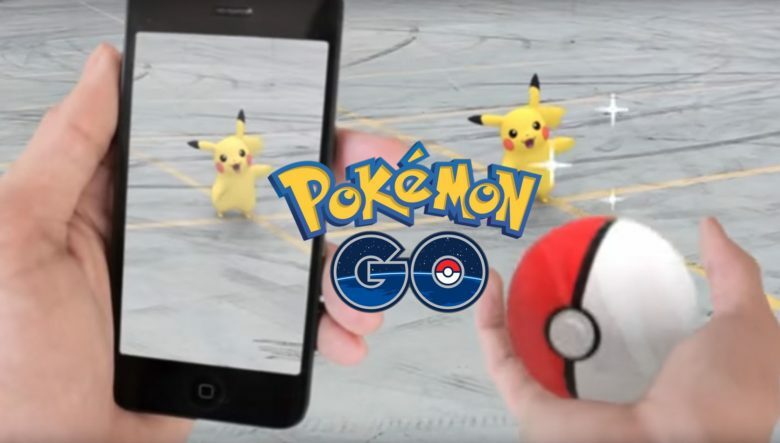 China says no to Pokémon GO. 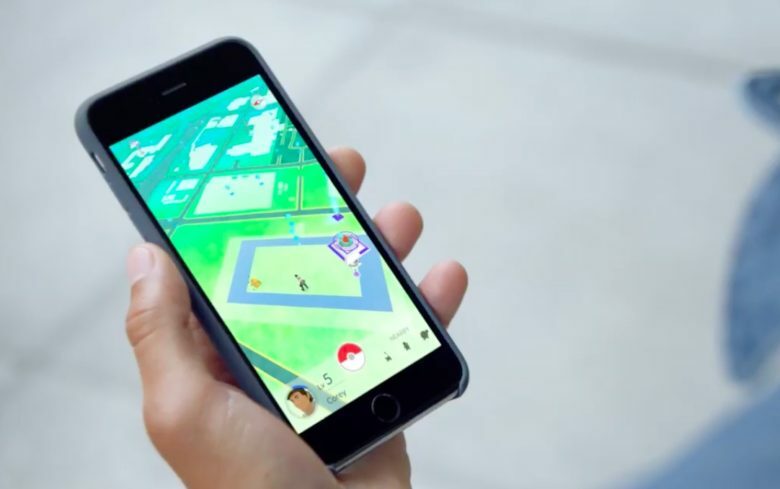 Pokémon fans in China may have to go without hit mobile game Pokémon GO after it was deemed too dangerous for approval. The government is working to evaluate potential security risks, but it looks like the world’s biggest smartphone gaming market will miss out on one of the world’s biggest smartphone games. There will be more monsters to catch over the holidays. Thought you’d caught ’em all in Pokémon GO? Think again. An update coming next month is expected to add another 100 creatures to the game, as well as some big new features.